Used in 9714 recipes at an average of 3.083%. 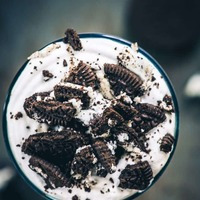 Simply tasty stuff dreamy and delicious vanilla bean milkshake can be used as a base to add your favorite flavors or just by itself. 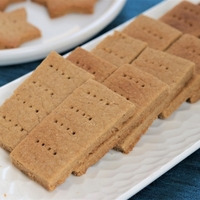 Flavorah milk and honey paired with holy vanilla really make this recipe shine.. This is an oreo crumbly milkshake. I tried @SteamOn's milkshake, And while I enjoyed it, I wanted more cookies. Fw VBIC is perfect for a milkshake and not super buttery like TPA vbic at higher %s, but I did add 1.5% because I like to use it low and I feel it is best when used that way. Shisha Vanilla is the best vanilla hands down. Vanilla cupcake is used to thicken the shake up, and I thought it worked well in @MlNikon's shake recipe. WF cookie crust is best used around .5, I tried going higher, but it was becoming a chocolate shake at higher %s. WF vc extra really does make it feel like a shake, slightly malty. RF deep fried C&C is way better than its non fried counterpart, so I used that. 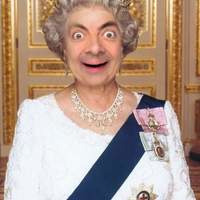 I find it is better with. 25 Super Sweet, but of course it is optional. THANKS! 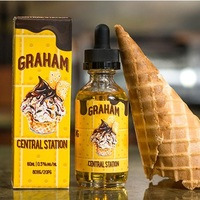 I bought the "Graham Central Station" by Plus One Vapor when i was in Paris. when i came back home I really wanted to clone it so we can keep vaping it. Afterwards, i found out you can still buy the juice lol! 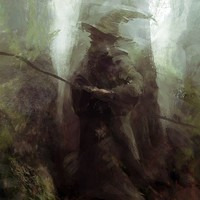 The juice is not a banger and nothing crazy about it but maybe someone finds it interesting. 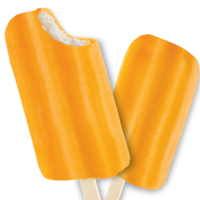 The orange is much more sherbet, and the ice cream is that fluffy kind of thing that works so well on a stick, just like the summer time treat. Tasty day one, better after a few days when everything has had a few days to get to know each other. 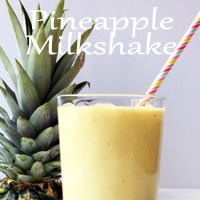 Pineapple milkshake for everyone! It's sweet and smooth with notes of pineapple. I've test it with pineapple TPA and it's great. Adapted from a recipe originally crafted by Aerron on ELR. Adjusted the values a bit to make them more in line with my own preferences. 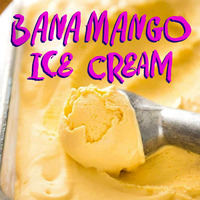 A thick and smooth, refreshing, natural banana mango ice cream. No runts or candy here. I got the idea of adding buttercream frosting to my ice cream base from a suggestion from @diydownunderpippa - frosting episode. Love this idea! *If your a pepper taster, use Capellas or Liquid Barn's Vanilla Ice Cream and drop it by 1%. The mango is layered with FE mango and CAP sweet mango. Sweet mango rounds out the layer and aids in emulsifying the recipe. The banana layer uses my favorite banana, VT banana custard. I added a touch of LA banana cream to round out the layer. 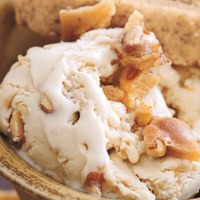 A touch of WS-23 (30% solution), was added to chill the recipe creating an ice cream, opposed to a warm cream. This is optional and adjust to your liking. A splash of super sweet was added to give it a little extra sweetness. Adjust it to your liking. I enjoy this on a Rebirth using a single N80 quad core fused clapton coil (.34 ohm) @ 40 - 55 watts.